Club Glove Wood Headcovers...Quality Club Protection! Most new drivers come with a head cover, but they do not come with a Club Glove head cover. 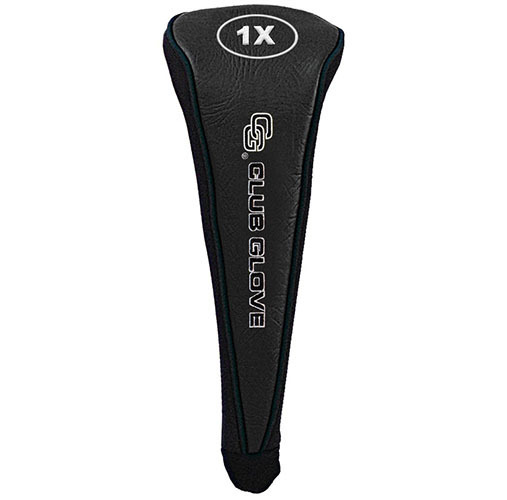 With the advent of multiple fairway woods, these covers will create the look of a well-matched set while helping to provide security against theft of high end drivers. Club Glove Headcovers...Maintain That New Club Look!